Vienna to Budapest Taxi max. 4 pax. Minibus max. 8 pax. Bus max. 18 pax. 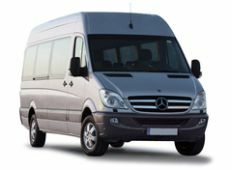 - Taxi, minibus transfer service from / to Hungary, Austria, Slovakia, Czech Republic: from / to airport and cities: Vienna, Graz, Klagenfurt, Salzburg in Austria, Budapest, Pécs, Szeged, Miskolc, Debrecen, Szekesfehervar, Siofok, Heviz, Keszthely, Balatonfured in Hungary, Bratislava , in Slovakia, Prague, Brno in Czech Republic....etc. - Our company offers individulal car transfers to / from airports, railway stations, ports; we don’t operate collective transports! 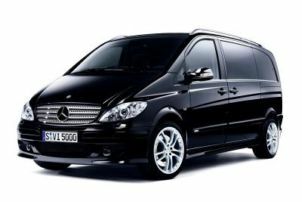 We undertake transfers on a fixed price from / onto airports of Budapest Ferihegy Airport (BUD), Sarmellek Fly Balaton Airport, Vienna Schwechat International Airport (VIA), Bratislava International Airport in categories taxi, minibus and bus as well. 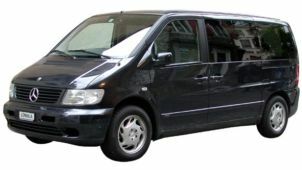 - Taxi-, Minibus service, passanger transport whole Hungary and in the european countries in categories of taxi, minibus and bus. 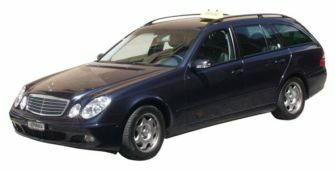 You can order taxi from us by phone and by internet as well. 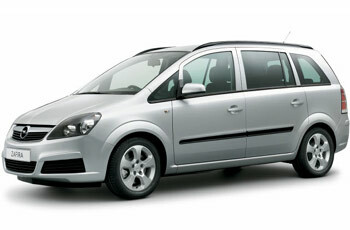 Actual reduced tariffs and rates – updated: 14.01.2010.